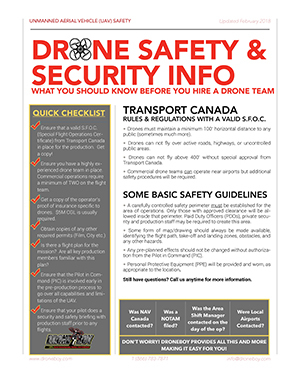 On September 18th the Drone Boy Team headed North West to the land of the living skies, Saskatchewan. This was an epic trip as we got to capture some great Canadian history north of Saskatoon, The Battle of Tourond’s Coulee / Fish Creek. 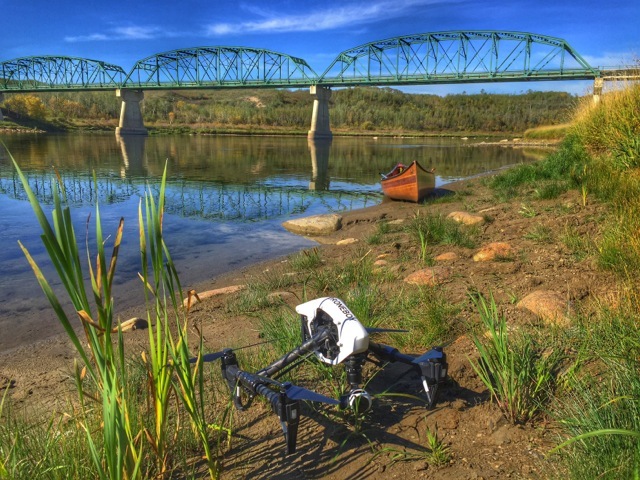 The first shots of the day took place one hour north of Saskatoon on the South Saskatchewan River, which was a peaceful paradise on it’s own. As you can see below it didn’t feel like the open flat plains of Saskatoon at all. The second location was a bit surreal, just to be standing in the place where the battle of Tourond’s Coulee took place. It was a pleasure working with the crew from PMA Productions and Jeremy Benning on this set. The Battle of Tourond’s Coulee / Fish Creek National Historic Site of Canada (NHSC) commemorates the place – la coulée des Tourond – where on April 24, 1885, Métis led by Gabriel Dumont, and Cree and Dakota First Nations, held back the advancing North West Field Force. It was the first time the Métis encountered the Canadian military. Greatly outnumbered, and despite losing the element of surprise, the Métis, Cree and Dakota stopped Middleton’s progress on Batoche. Exhausted from the day’s battle, both forces withdrew from la coulée des Tourond to fight another day. Middleton’s advance on Batoche would be delayed for two weeks. For Middleton and his mostly untested troops, time was needed to reorganize, tend to the wounded and better prepare for a formidable opponent. For Dumont and the Métis people, la bataille de la coulée des Tourond was a victory that gave them time to rally Métis and First Nations support and prepare for the defence of Batoche.